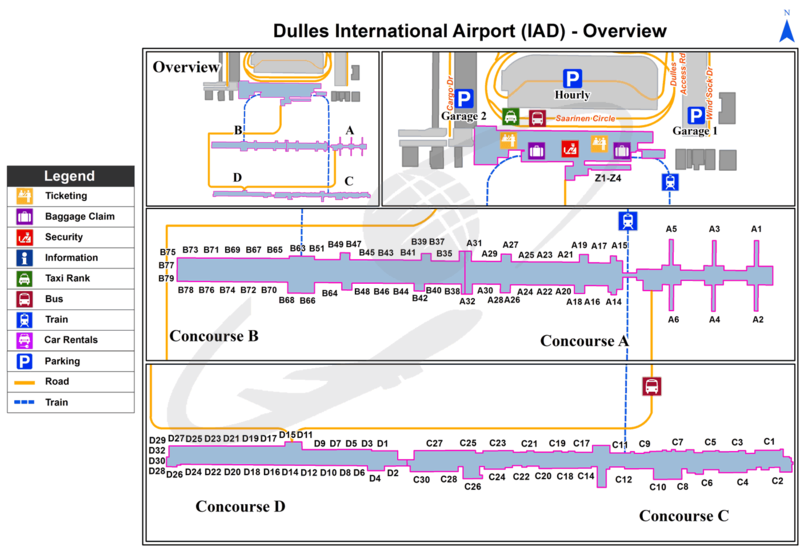 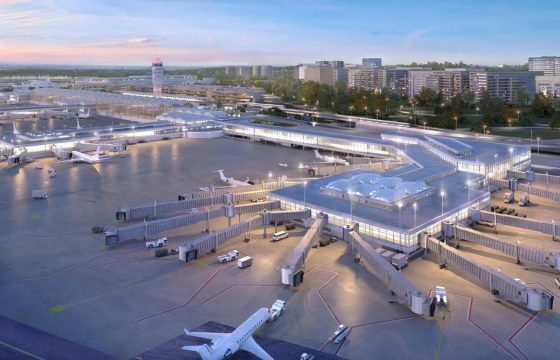 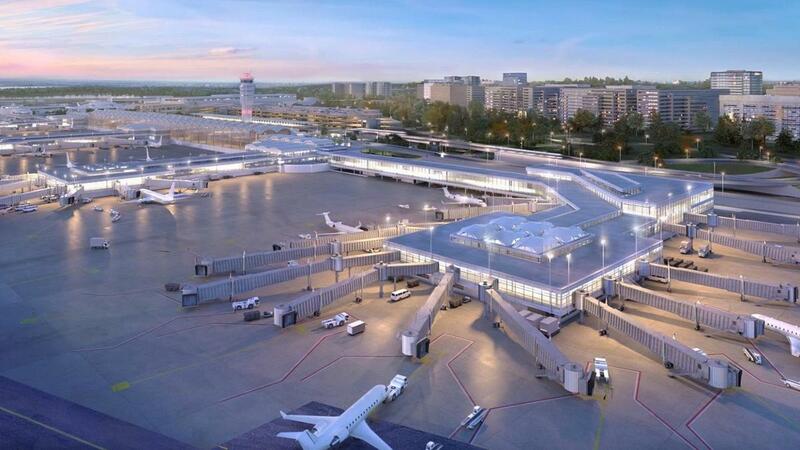 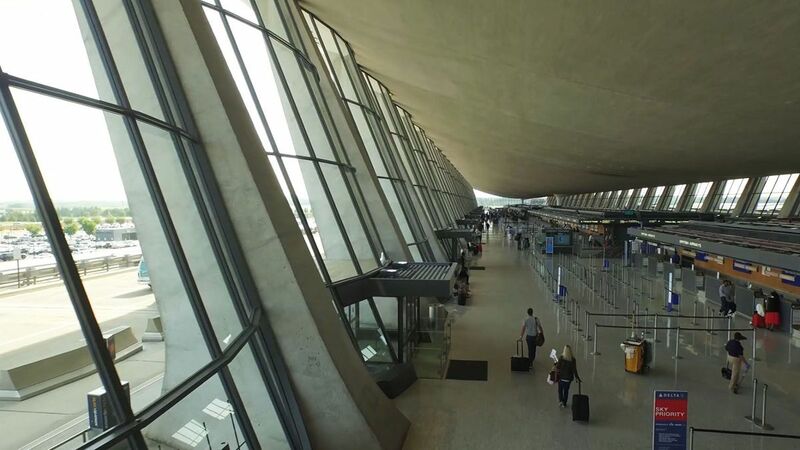 Washington Dulles International Airport (IAD) is located near the Washington in the state Virginia. 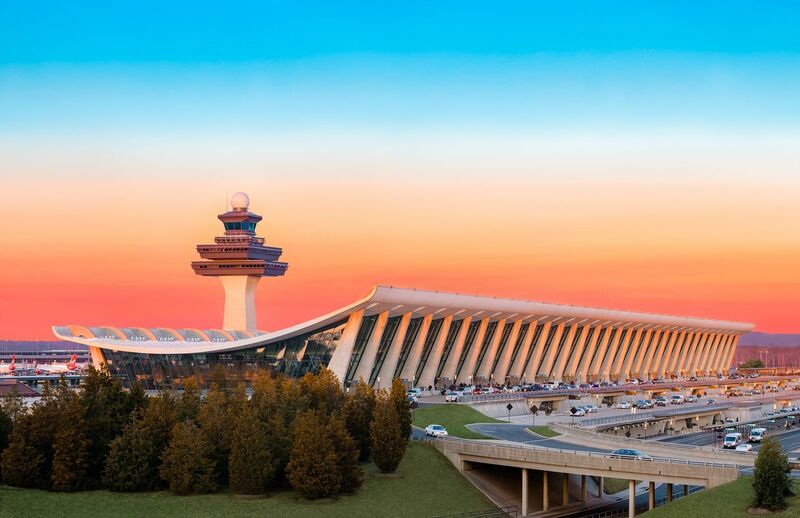 Geographic coordinates of Washington Dulles International Airport are: latitude 38.947444 and longitude -77.459944. Located in the -5.0 GMT time zone. 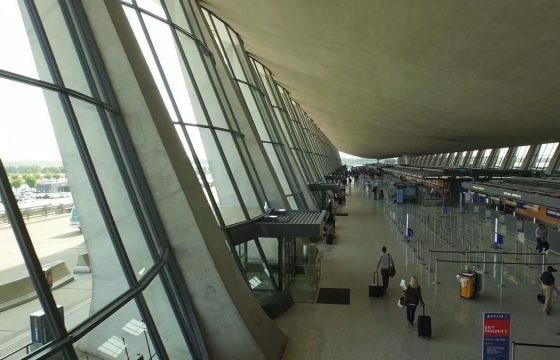 In the building of the Washington Dulles International Airport is a variety of infrastructure, necessary to meet the needs of departing and arriving passengers: restaurants and cafes, currency exchange offices, telephones and post office, gift shops and essential goods, luggage storage, car rental outlets.